Capoeira Refugiado was started by Mirwais Janbaz, an Afghan refugee who has been living in Pakistan for the last 20 years. As a refugee, it proved extremely difficult for him to get an education in Pakistan, but with much effort he was admitted to a school specifically for refugees. When he finished high school, he started teaching as a volunteer at different refugees school in Pakistan, and has been doing so for the last 8 years. In 2012, he started playing Capoeira with a man called Amar Latif, who was teaching Capoeira at the Brazil Embassy in Islamabad. 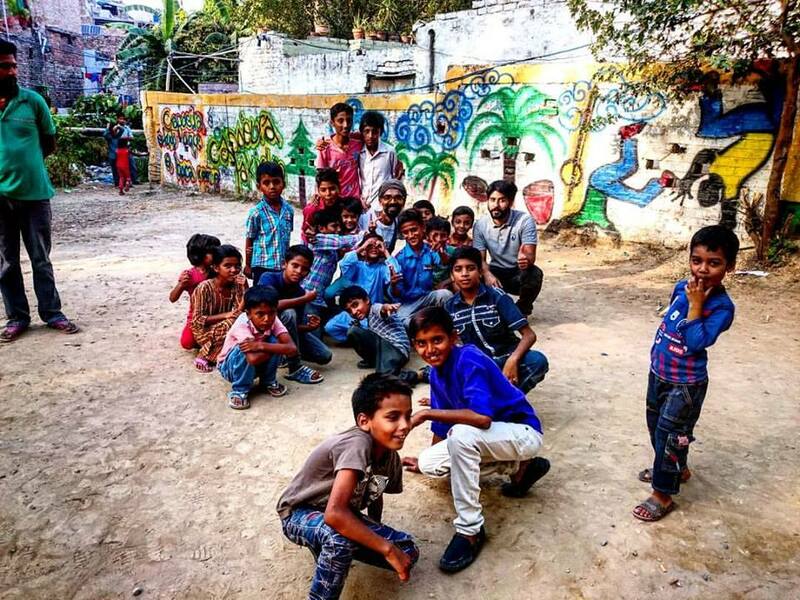 In 2015, Janbaz traveled to Brazil for 3 weeks of Capoeira training, and since then, he has been teaching Capoeira for refugees and locals in Pakistan. Capoeira Refugiado targets local and refugee populations in Pakistan. Capoeira Refugiado aims to build confidence in refugee youth, and send a message of peace and humanity. Capoeira Refugiado does not believe there are better forms of capoeira than others, but their goal is to help youth that have faced lots of difficulties throughout their lives. 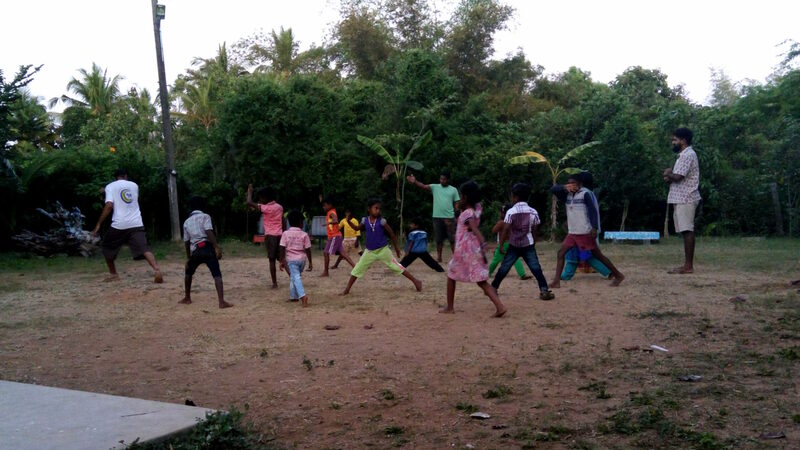 Initiated by Monitor Cabeça, Leetal Besouros is a project by the CDO India aimed at bringing the beautiful art of capoeira to the under privileged children of Mumbai. The project, run in association with Vatsalya, was started in October of 2010. Originally planned as a 3 month project, it’s been over 3 years and Leetal Besouros is still going strong! There are over 50 students between the ages of 6 and 15. 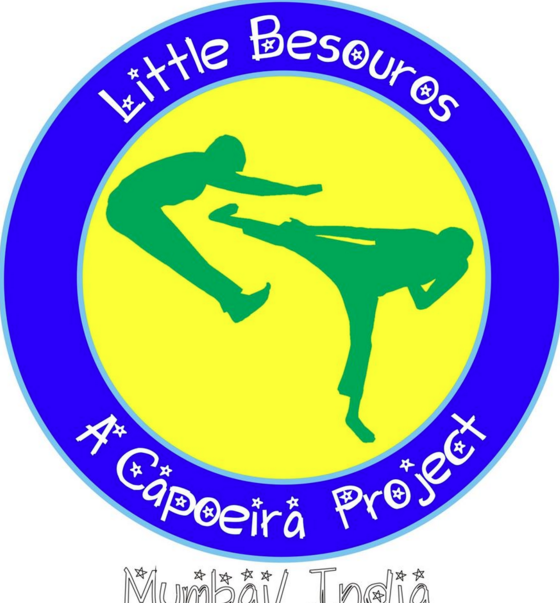 Leetal Besouros aims to empower street children with the wonderful art of capoeira. 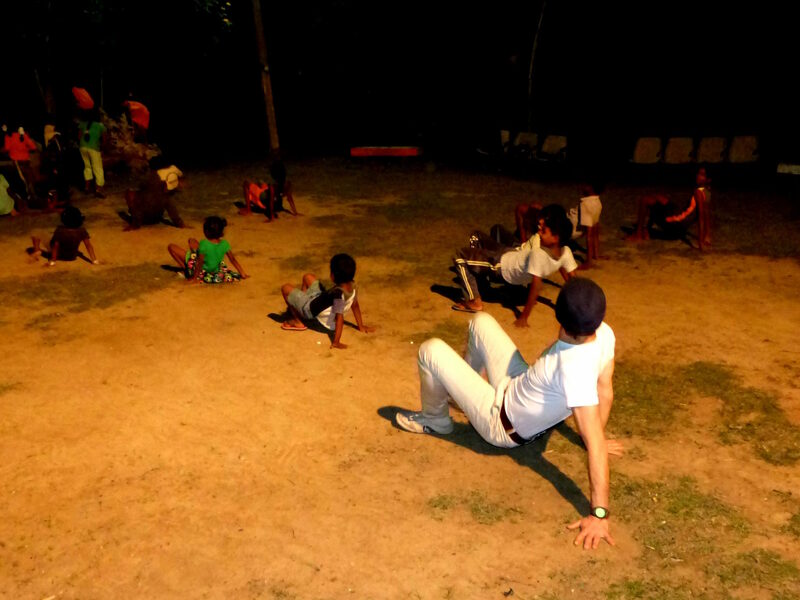 Currently the project is being run at a Vatsalya Children’s Center. The ultimate goal of the project is to empower kids to explore their hidden talents, to enhance their physical and mental abilities to take them beyond anything they ever imagined. And of course, one day be inspired to spread what they have learnt to others as well.